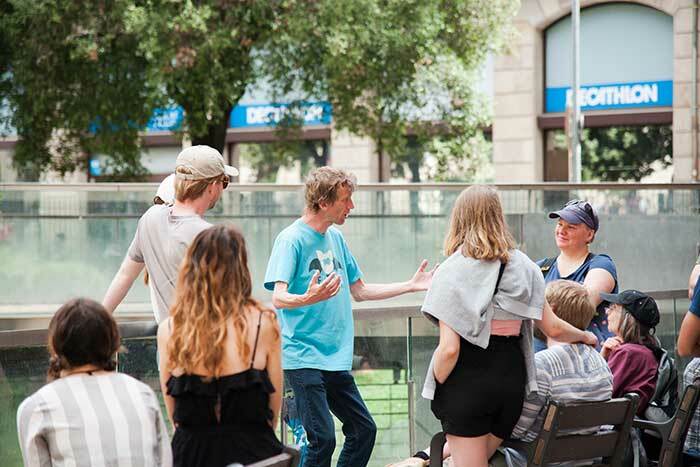 See Barcelona in a more personal and unique way, only with Be Local Tours. 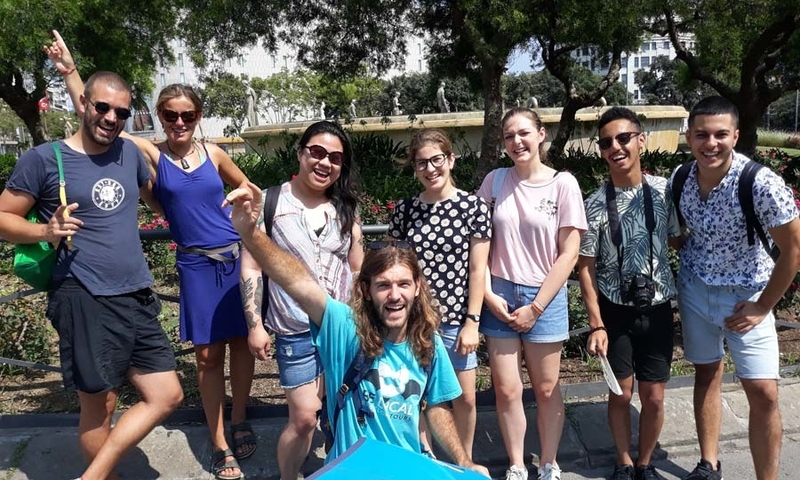 Would you like to have a personal and unique experience in Barcelona with friendly and experienced local guides at the best price? 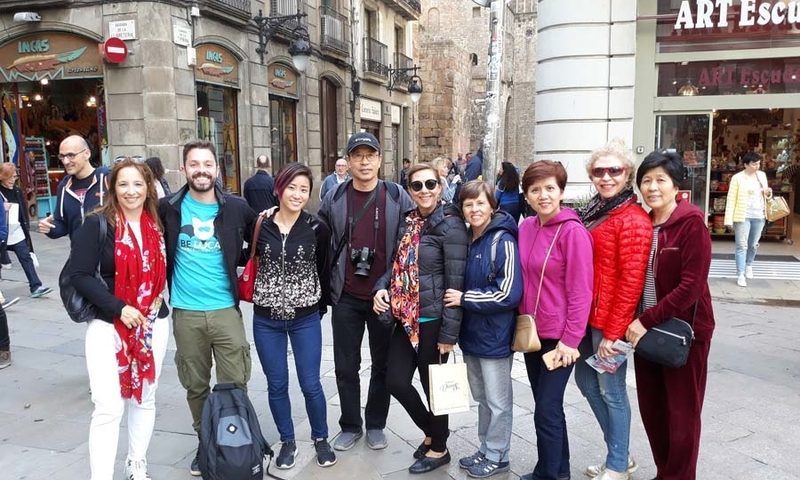 Be Local Tours gives you the chance to explore the city with a wide range of private tours for all tastes, with special offers for small groups. 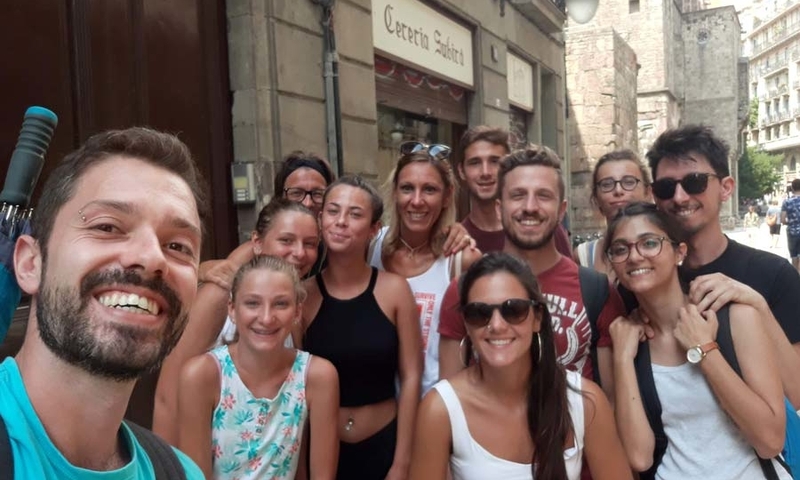 Look at our tours on this page, click on the tour you like and get in touch with us through an easy form. We will contact you in less than 24 hours with a detailed, crafted proposal for your family, friends, school or company. SPECIAL OFFERS FOR FAMILIES AND SMALL GROUPS! 3 REASONS WHY OUR PRIVATE TOURS ARE SPECIAL. 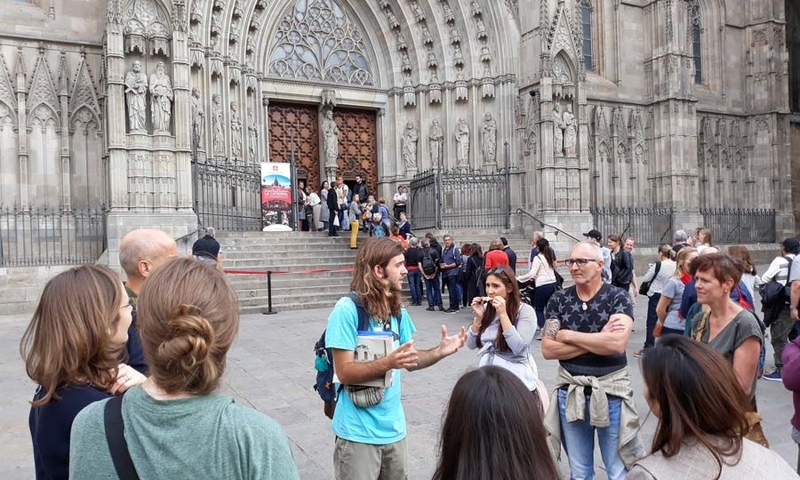 The key for an unforgettable tour is having a great guide. Be Local is a tour company created and run by guides. 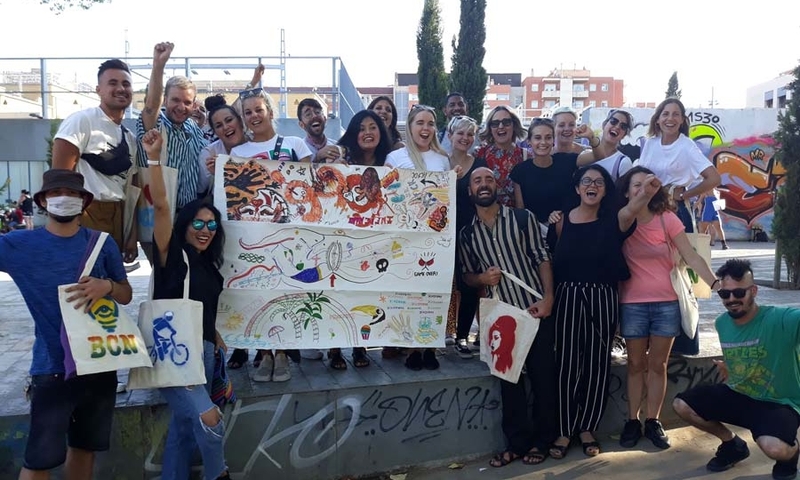 Each one of us has a long experience in the field, amazing storytelling skills and a deep and enthusiastic love for the history and culture of Barcelona. Get to know us here. Everytime you book a private tour with us you help the planet. With Environomica Onlus we plant one tree in the Amazon forest for every private tour to fight global warming and deforestation. After the tour we will send you the GPS coordinates to find where the tree we have planted together is. Our best sponsors are our customers. The best way to say who we are is what they say about us. Read the awesome reviews that people – and now also friends! – from all over the world have given us since we started, granting us the 2018 Certificate of Excellence on Tripadvisor. What kind of Tourist you want to BE? 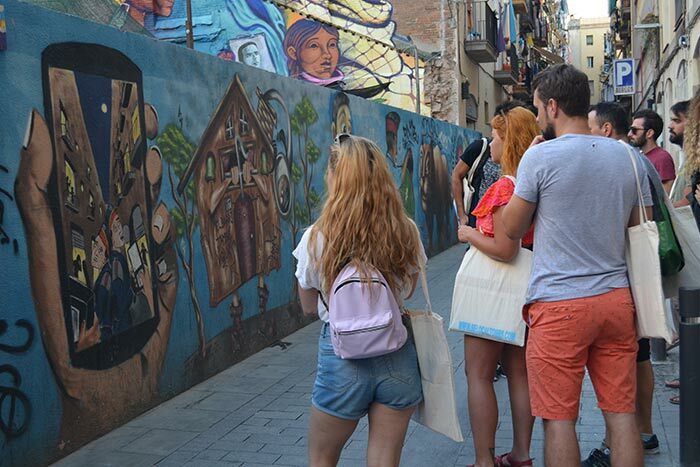 Visit the oldest part of Barcelona with its fascinating churches, medieval streets and palaces. 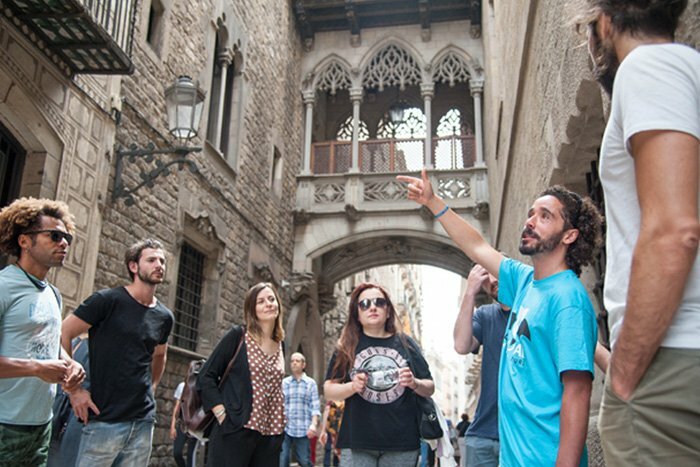 From the roman ruins to gothic architecture, a 2000 years voyage through Catalan history, culture and tradition. 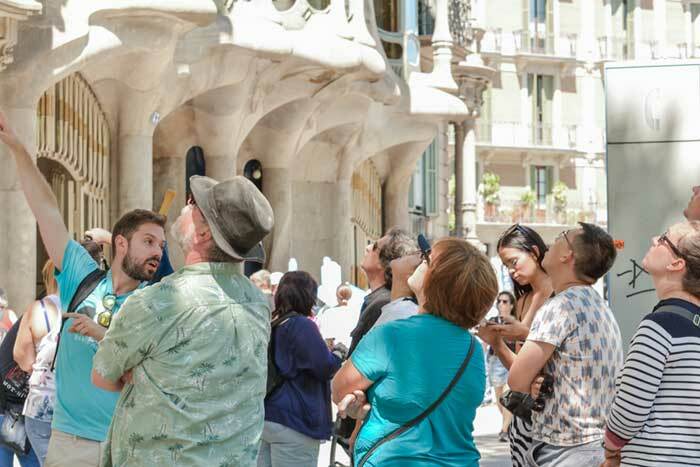 Explore the famous creations of Antoni Gaudí and other architects that turned Barcelona into a jewel of art-deco at the turn of the century: Casa Batlló, La Pedrera and Gaudí’s Sagrada Familia. Everything you can’t miss in half a day. 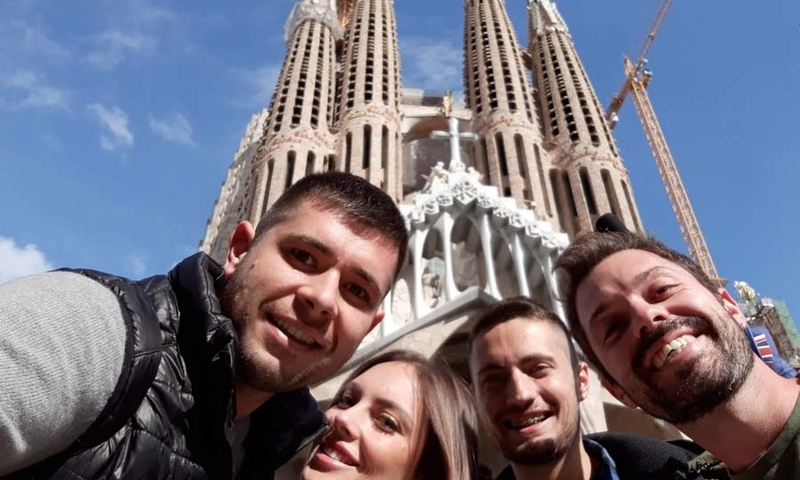 Join this tour to see the the best of Barcelona, from the Old City and its ancient monuments to the flamboyant architecture of Gaudí’s Casa Batlló and Sagrada Familia. 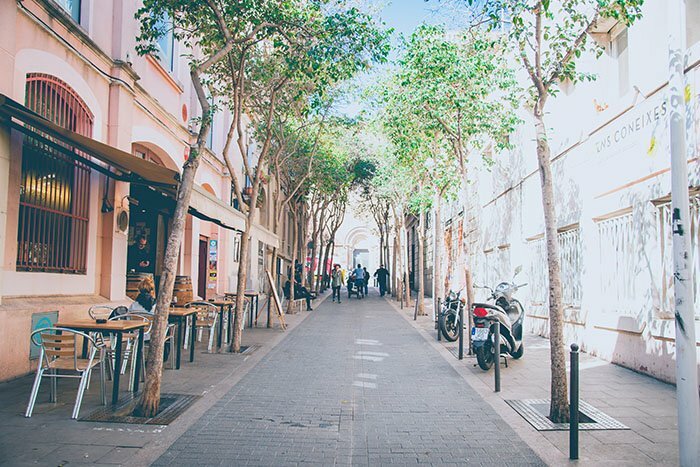 Visit the famous Raval neighbourhood, the most alternative of Barcelona and a multicultural environment that defies all definitions. 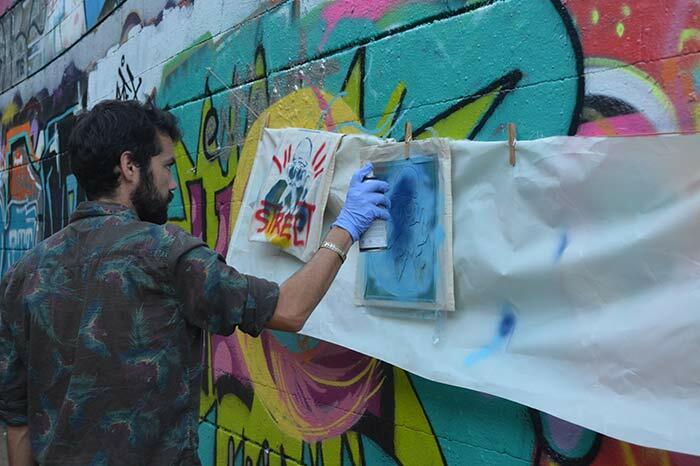 Photograph the ever-changing crazy street art by local artists, walk through skateparks and more. 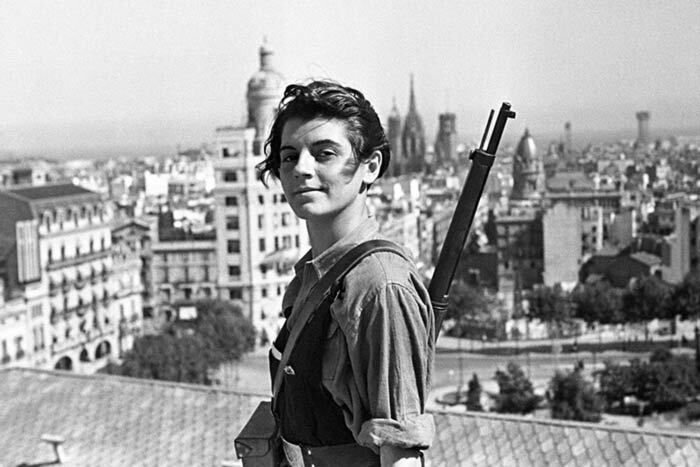 Visit the places and relive the events of the Spanish Civil War (1936-1939) in Barcelona. See the marks on the city walls, hear the most amazing stories of the people involved through old photos and accounts. 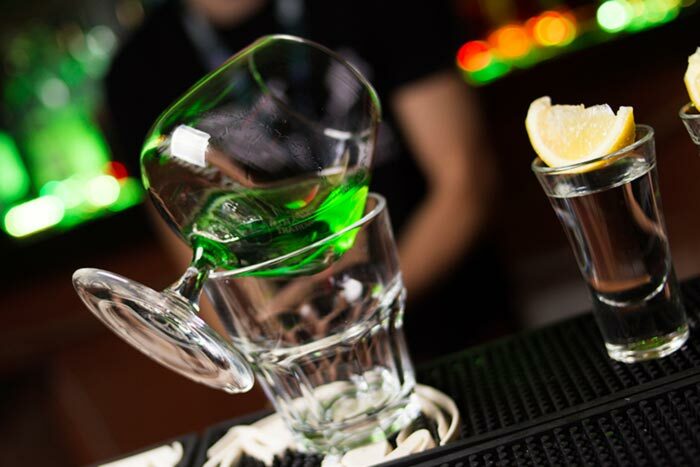 An unforgettable night experience of the lesser known and controversial Barcelona. Stories of murders, brothels, famous thieves and the best old bars to have a drink in the footprints of Hemingway, Orwell and Picasso. Be a mosaic artist for one day. 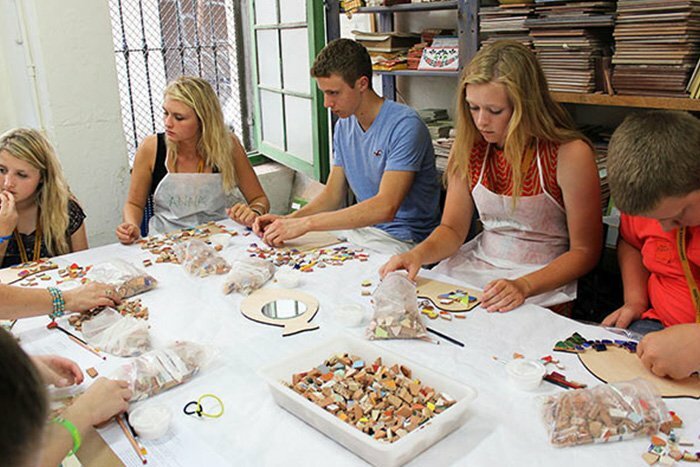 After a tour of lovely Gracia neighbourhood join a local artisan that will teach how to make your own trencadis mosaic, the same technique used by Gaudí, a special souvenir of Barcelona.